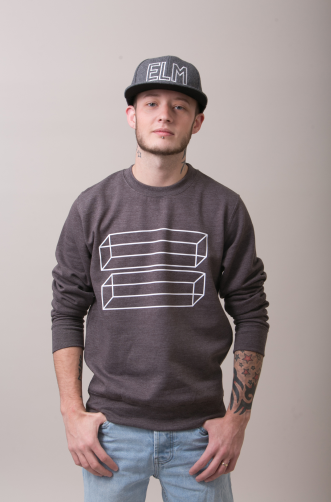 Cardiff, Wales: The UK’s first fashion focused LGBT+ clothing brand has launched its debut collection online today. 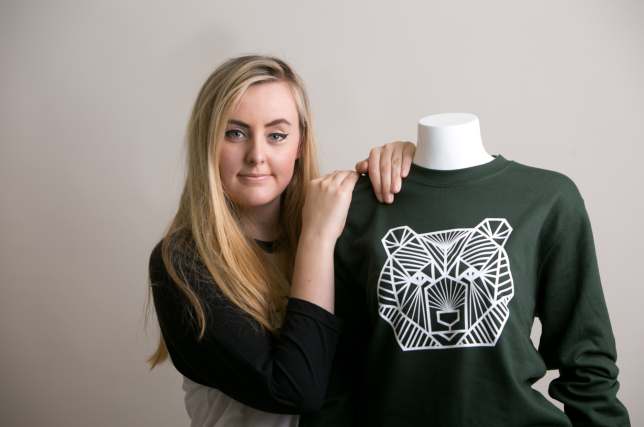 Elm Apparel, the brain child of Fern Coslett, 20, from Penarth, South Wales has launched its range of casual wear, with designs inspired by LGBT+ culture and issues (lesbian, gay, bisexual, transgender and gender & sexuality minorities). Fern recognised that there wasn’t a dedicated fashion brand that celebrated the culture and trends of gay, lesbian, bisexual and transgender people; and could only find novelty and often crude t-shirts, that didn’t adequately represent the community. Fern set about creating the fashion startup to promote Equality, Love and Mindfulness, inspiring the company name Elm. Modelling for the debut collection is Billy-Joe Newington, a transgender man, also from Penarth, who recently featured in the Channel 4 documentary ‘Girls to Men’ about his journey transitioning since, being born in the wrong body.